Market garden quality. A short-leaved professional corn salad with dark green erect rosettes. Short stems, very tender and tasty. 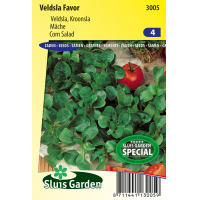 Suitable for cultivation throughout the year in both heated and unheated greenhouses as well as in the garden. Sow in rows and after emergence do not thin out. 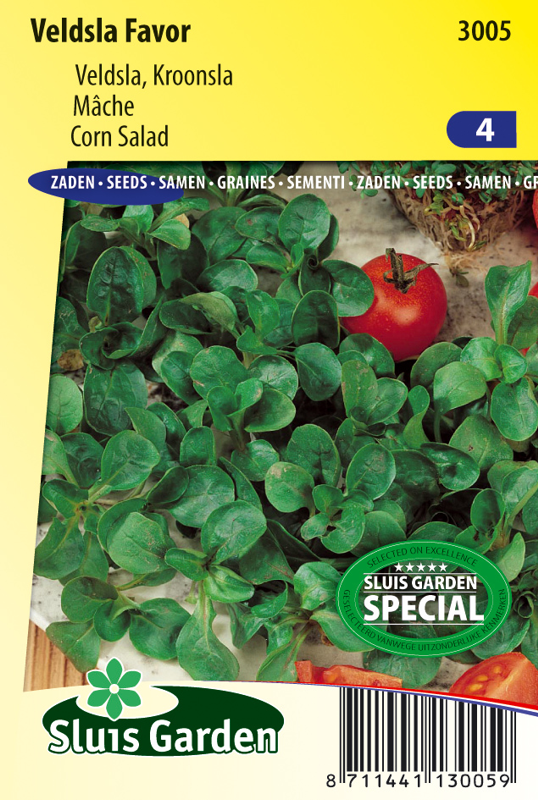 Grow in well worked soil that has been fertilized with compost. Keep moist. Suitable for all seasons, so also fine for somewhat warmer periods. A very vitamin-rich winter vegetable.